Snapchat might be seen as the plucky underdog in the social media world, but a shake-up of the brand this September may mark a new chapter for the visual messaging app. Just as Facebook changed its name to Face – oh wait, that didn’t happen – or Twitter became Twit – oops, neither did that – Snapchat has officially renamed itself as Snap Inc.
As this social media platform drops ‘chat’ and adds the first physical product to its offering, let’s take a look at whether this was a clever branding move or simply a snap decision. 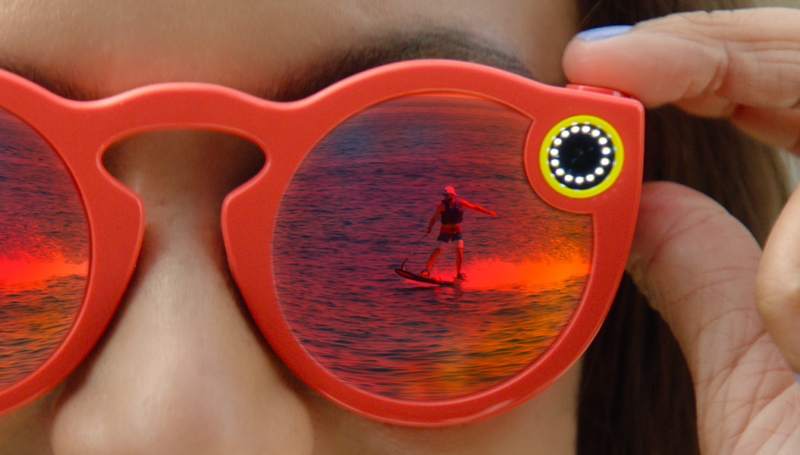 However, Snapchat was always a very literal name for a company with big ambitions. While its core offering might be instant messaging, it’s no secret that this rising star on the social media scene has had an eye on different markets for a while. In light of this, the renaming can be justly seen as a smart move for the company’s founders. “This is a clear indication of a social media platform coming of age, and a bold move towards a significant shift in brand identity, coinciding nicely with the launch of Snap’s first product,” says our co-founder, Kirk. The rebrand may have come as a surprise to Snapchat users, but insiders aware of the platform’s top secret project will have seen it coming. For years, the company has been hard at work developing a pair of glasses with an in-built video camera that could rival up-and-coming wearables like Google Glass. 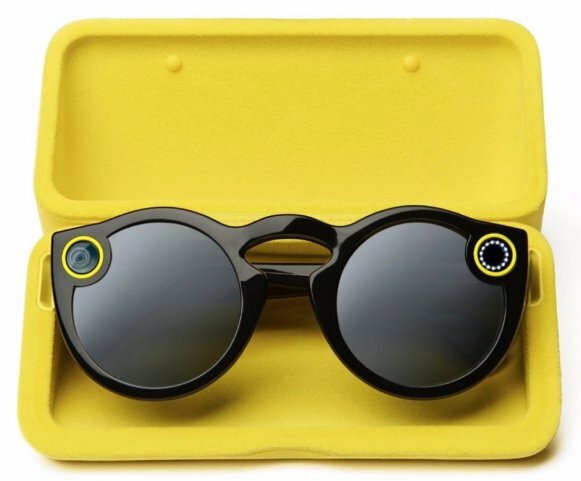 Announced as part of the rebrand, Spectacles (also known as Snap Glasses) brings a ground-breaking new dimension to the social experience. Capturing POV footage through the eyes of the wearer, these clever sunglasses stream video and images to the Snap app, via Bluetooth or Wi-Fi. 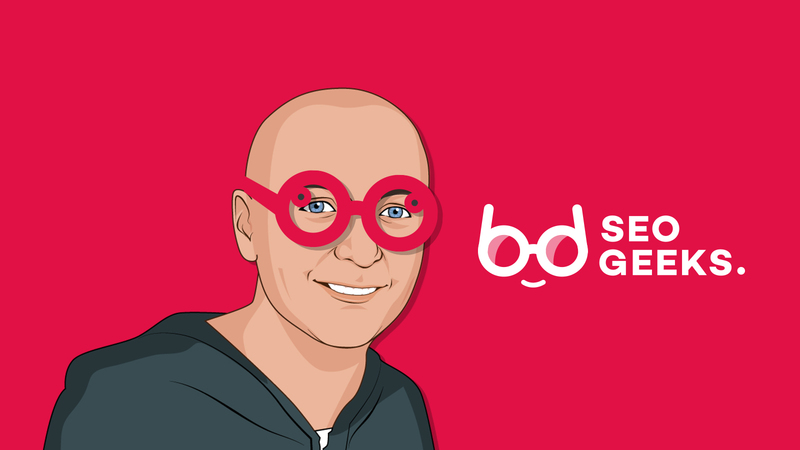 Due to be released in the US this autumn at a retail price of $129.99, we can see these glasses being an instant hit with artists, content producers and festival-goers. And at a mere 10% of the price commanded for the debut version of Google Glass ($1500), there’s no doubting they will be high up on tech-lovers’ wish lists this Christmas! The rebranding of Snapchat may seem inconsequential at first, but in our eyes, it’s a savvy strategy from a platform that’s already won the loyalty of over 150 million daily users around the world. A powerful return serve to Instagram following the rival’s launch of the copy-cat Stories feature, it’s a step up to the plate that gets the thumbs up from our SEO geeks.